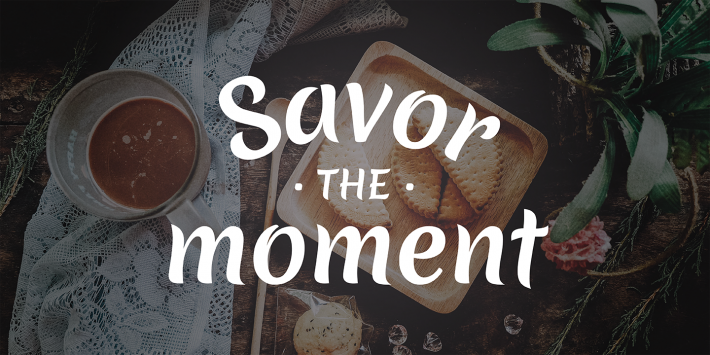 ‘Merienda’ is a Spanish term for “afternoon snack”, and this pleasant time of the day was worth its own typography. 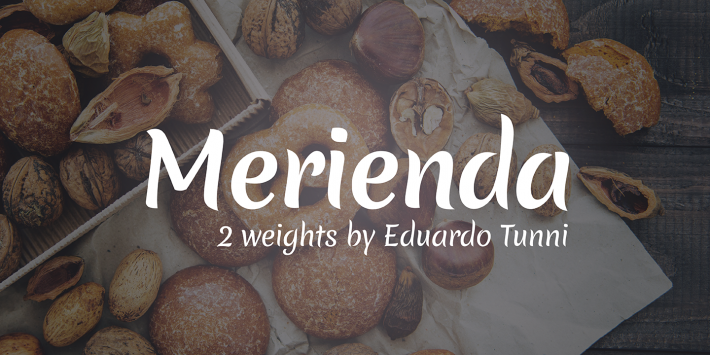 Merienda has soft shapes, is slightly condensed, and has a rhythm which is an invitation to read short pieces of text. 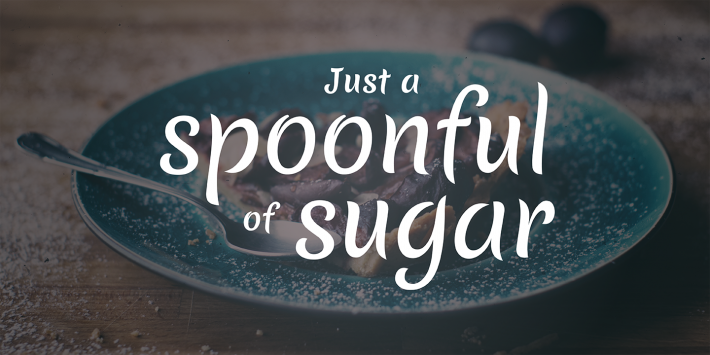 It is ideal for headlines which call for height, as its strokes resemble those of a brush and deliver freshness and a dynamic touch in the development of words.